The Bowery, one of the oldest areas of New York City, is not the most picturesque part of Manhattan. But a handful of ambitious, forward-thinking restaurateurs are bringing change and infusing new energy into this stretch of the Lower East Side. Pearl & Ash is at the forefront of this movement. 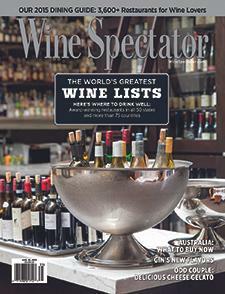 Wine Spectator's Gillian Sciaretta explains.